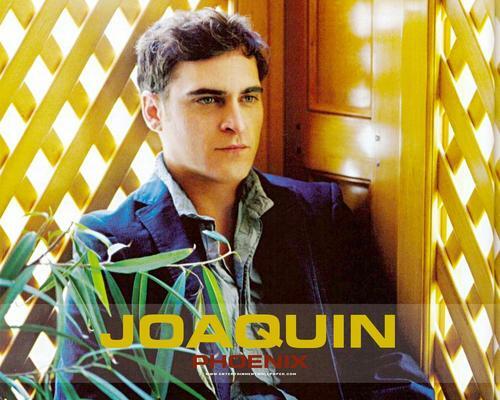 Joaquin Phoenix. . HD Wallpaper and background images in the Joaquin Phoenix club tagged: joaquín phoenix. Beautiful picture.What a wonderful moving pictures artist he is!